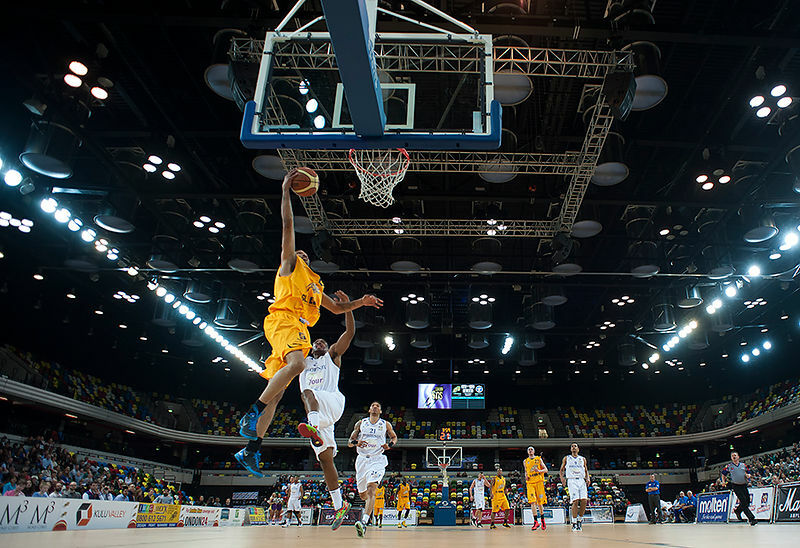 Tonight’s remote view of the London Lions v Chester Phoenix. Lions' Guard Chez Marks [#24] slots in a nice score on the break. Sadly the Lions went on to lose a very tight game 88-92. Still haven’t quite figured out why the remote camera decided it wanted to start firing for no apparent reason and went through 16Gbps of memory cards before the game had even started.